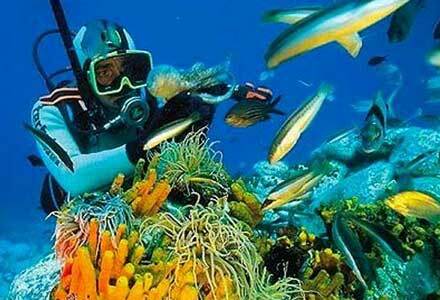 Bali scuba diving and snorkeling is a very exciting water attractions and much-loved by tourist. 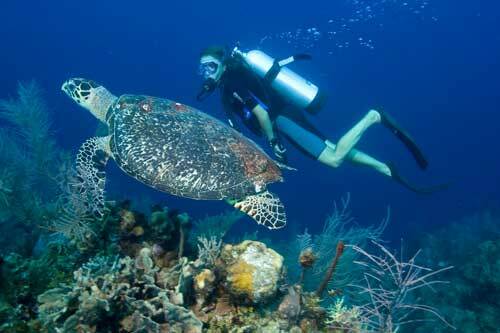 Best time for snorkeling or diving in Bali is during the dry season from April to October. The best Bali diving and snorkeling location on the east coast of Bali is the Padang Bai and Candi Dasa. Both sites are adjacent but located in different districts. Padang Bai Bali is located in Klungkung regency while Candi Dasa in Karangasem regency. From both these places, tourists can reach other place to diving in Bali namely Batu Tiga. This snorkeling and scuba diving Bali area can be reached by boat. With about 20 meters depth, this place is one of the best diving or snorkeling spot. The beautiful views that can be found here are the coral reefs and beautiful fish like Red Snapper, Clown fish, and Blue Spotted Stingrays, Morays and Whitetip sharks. In addition to that two beaches, there are also diving locations in the area of the islands near Bali namely Nusa Lembongan and Nusa Penida. Slightly to the north of Bali, there Tulamben and Amed. Amed is a black sandy Bali beach. There are various types of coral in this place; hard corals, sponges or soft corals. There are also various types of fish that can be observed as Black Snapper, Surgeonfish, Unicornfish, Parrotfish, Cardinalfish, Whitetip Sharks and so forth. Tulamben is also a popular diving location in Bali. At this spot there is the wreck of American warship in World War II era. This ship was beached in Tulamben and became ecosystem of various kinds of beautiful fish and coral reefs. From Amed, tourists can visit other Bali scuba spot at Lovina beach, Pemuteran, Labuan Lalang, and an islands in the western part of Bali namely Menjangan. Menjangan island already recognized as West Bali National Park which also has more than 7000 hectares of protected coral reefs. 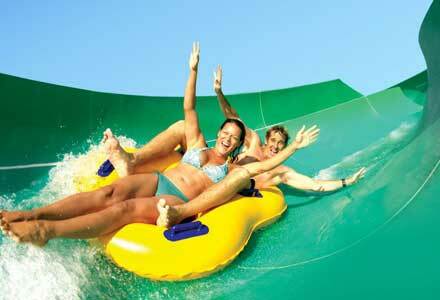 Back to the south, there is a famous snorkeling and scuba diving Bali: Sanur beach. Many diving-guide that operate in here could bring tourists to visit the dive sites in Bali. Sanur is often used as a location to learn diving. In addition, there are many interesting rock formations, sponges and colorful fish that you can see on Sanur beach. 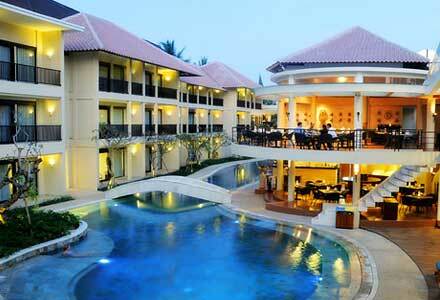 Click here to find and books hotels near Candi Dasa beach. Click here to find and books hotels at Nusa Lembongan. Click here to find and books hotels at Nusa Penida. 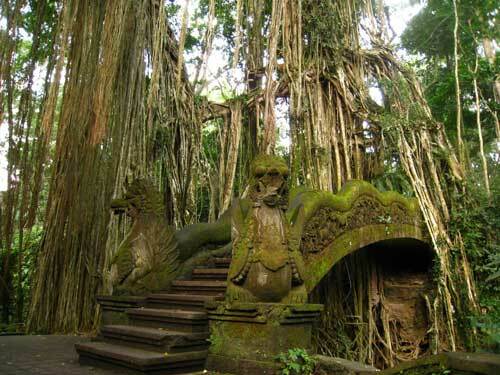 Click here to find and books hotels near Tulamben. Click here to find and books hotels near Amed beach. Click here to find and books hotels at Menjangan Island. Click here to find and books hotels near Sanur Beach. Hello, I just wanna add that there is a new dive site in Gili Trawangan. You must see it.